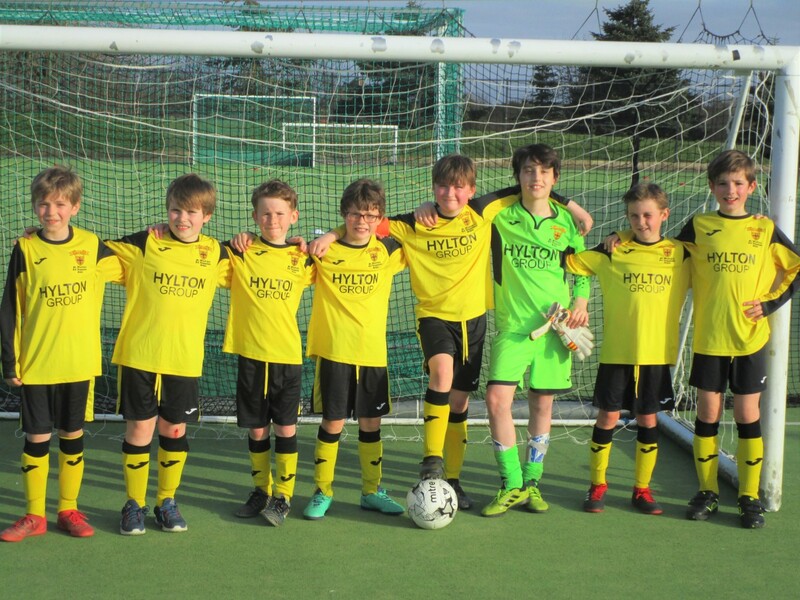 Our U10 Boys Football Team competed last week in the Shrewsbury District Schools FA U10 Phil Lewis Cup at Meole Brace School. The boys put in a good performance, with Felix Bennion defending strongly in his first outing for St. Winefride’s. The team progressed through to the finals, topping their group, but despite our efforts, we lost out to St. George’s 2-0 in the semi-final. 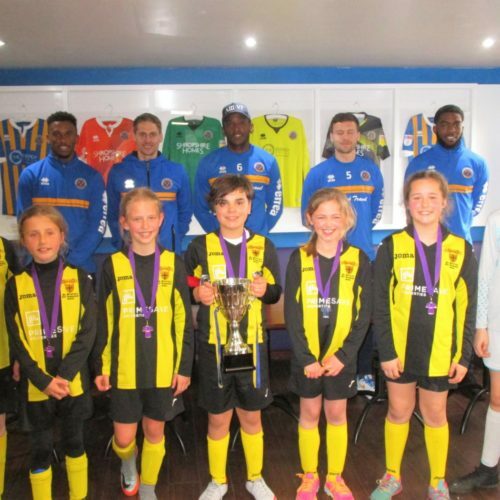 The U11 Girls play again in the Challenge Cup this week. 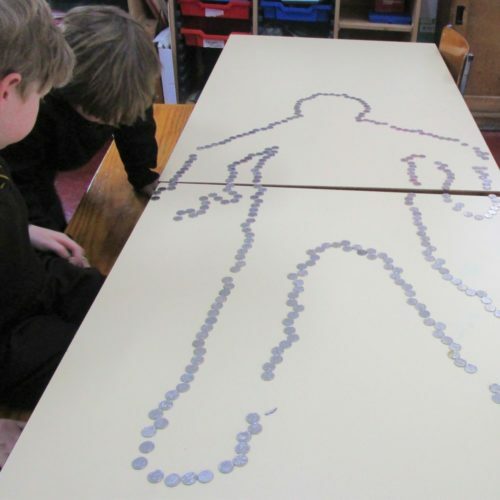 Previous Loose Change for Lent Challenge! 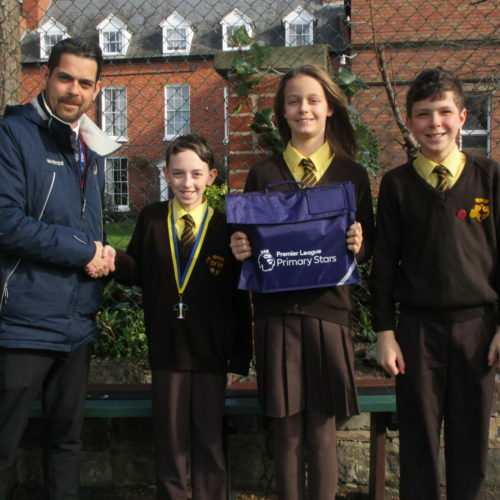 Next St. Winefride’s are Premier League Primary Stars!